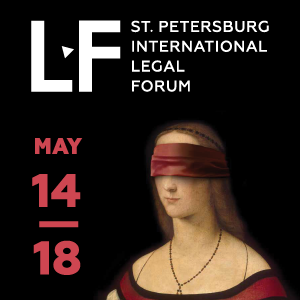 The Roundtable takes place on 12 June 2018 at 4:00 p.m. Dr. Dmitry Davydenko will be speaking on the topic “Cross-border enforcement of settlement agreements under the new UNCITRAL framework: The Russian perspective”. The organizer of the event is Dr. Eugenia Kurzynsky-Singer, Senior Research Fellow of the Max Planck Institute, unit leader for Russia and other CIS Nations. Dr. Dmitry Davydenko is a legal practitioner and legal scholar with a focus on the resolution of international disputes involving Russian and CIS-related parties. 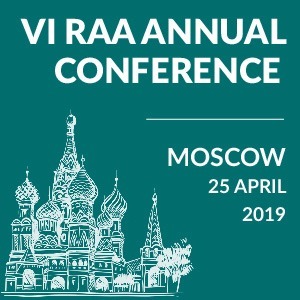 He is Chief Expert of the Center for Arbitration and Mediation at the Russian Chamber of Commerce and Industry (CCI) and Executive Secretary of the Maritime Arbitration Commission at the Russian CCI. 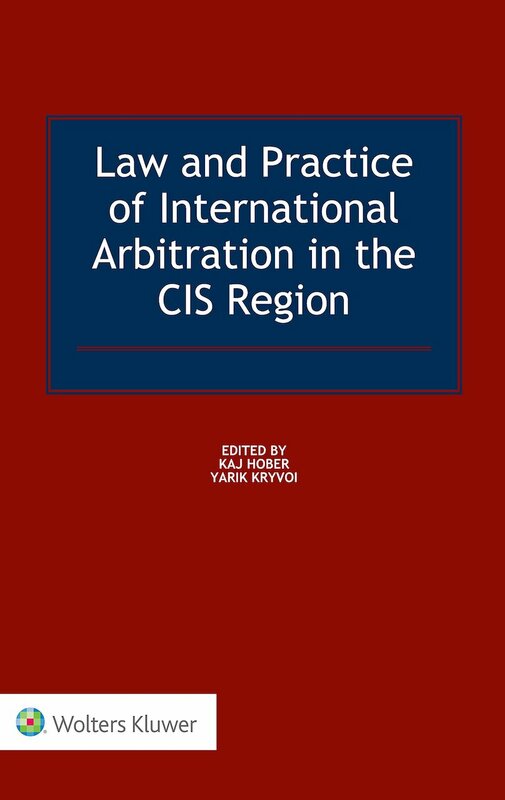 He is also Director of the CIS Arbitration Forum, a collaborative project of scholars and practitioners focusing on dispute resolution involving the former Soviet Union countries. 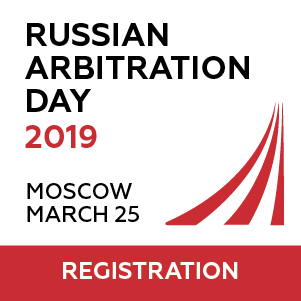 Dmitry Davydenko is listed and/or takes part as an arbitrator at the International Commercial Arbitration Court and at the Maritime Arbitration Commission of the Russian CCI as well as at other institutions. In a project dating from 2015 – 2018, the UNCITRAL Working Group II has developed an instrument on the enforcement of settlement agreements reached as a result of international commercial mediation. The instrument aims at creating a mechanism for simplified and accelerated enforcement of out-of-court settlement agreements concluded by the parties following such procedures. Such an international instrument, when implemented by States, can play a positive role in the amicable settlement of international commercial disputes. The speaker will demonstrate in which way adoption of this instrument could be useful for international commerce as well as for the development of legal systems, including that of Russia. He will discuss whether and how the absence in some countries, such as Russia, of mechanisms for a simplified enforcement of out-of-court settlement agreements can affect the implementation of such an instrument. The speaker will also touch upon which risks arise as result of the possible implementation of the UNCITRAL instrument and give his view as to how provisions which are aimed at combating potential abuses could work in the context of Russian legal culture. Please register for the presentation via e-mail to veranstaltungen@mpipriv.de.